These are barrels made in our shop from rifled 4150 blanks then black nitrided. They are stamped 7.62 U.S.A. unlike any other US made barrel. 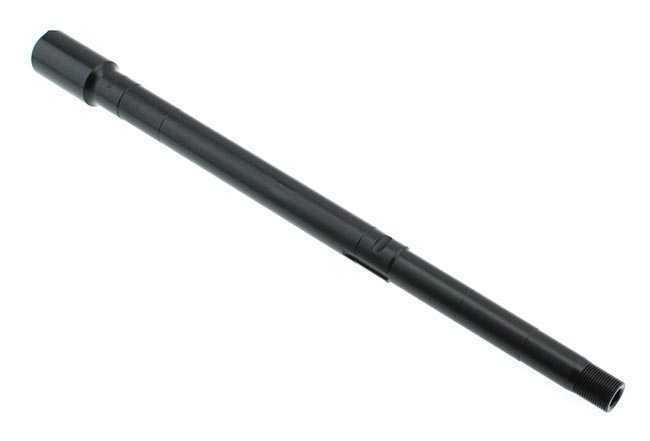 This is the original length for the AMD-65 so to build a rifle you will need to extend the barrel to 16" to be legal. For a pistol you will not need the extension.